Bath Bomb Gift Set - 12 uniquely designed Bath BombsEach about 2.5 oz, 2 inches in diameter.They all have Gorgeous Fragrance. Some will have color and others contain flower petals. Bath w/ pearls and flakes Handcrafted in California, USAThese are NOT some generic OEM bath bombs. It is designed and crafted by us, a bath company with passion.All USA ingredientsGreen manufacturing processes - we don't have to ruin the environment to have good products. Feel the difference of our bath bombsA balanced, lightweight moisturizer from the highest quality natural ingredients to keep you hydrated but will not leave your skin sticky.12 uniquely crafted aroma for relaxation, you will love how you smell after bath.Package is designed to keep freshness and makes a perfect gift sets. Special clean room for the highest quality productsOur product is made in the cleanest environment, hygiene is our utmost priority.All equipments are sterilized daily to ensure a heathy and bacteria free product. Excellent bath time for all agesLifearound2angels is originally created for the founder's children, in order for them to have the best moisturizing baths with natural, non toxic ingredients. Now, the bath bomb is loved by all ages throughout the world. Cruelty free and humaneWe will never experiment on animals - we don't have to because nothing toxic or harmful will ever go into our products. Each of the 12 bath baths gives unique experience. During Christmas 2018, Inteye sold more than 10,000 bath bombs, ranking 2nd in North America online sales, it's undeniably that Inteye is the best choice for holiday gifts. What Makes an Excellent Bath Bomb? Organic Natural Raw Materials INTEYE has passed FDA certification, all raw materials are natural organic, low plant pigment adhesion, will not cause any harm to your bathtub, all ingredients are completely soluble in water, no residue, and easy to clean. Rich Essential Oils and Other Skin Care Ingredients: Relax your body and mind, nourish your skin. Pure natural plant essential oil has good nourishing and healing effects on skin, and plant fragrance is more elegant and lasting. Long term use can fundamentally improve the quality of skin. 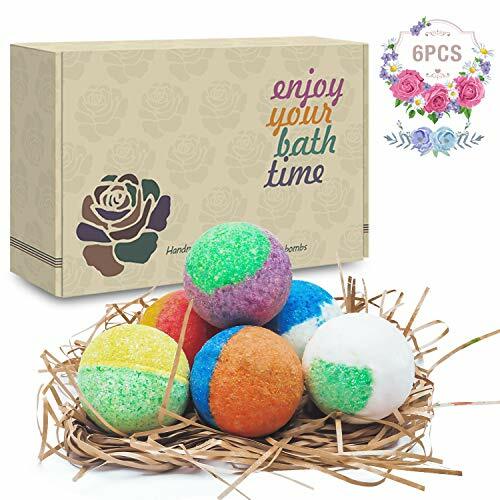 Rich Color: INTEYE bath ball external color is consistent with the color of the section, the formation of the foam is also rich and colorful, lasting fragrance and rich foam make bathing completely enjoyment. Float Effect in Water: In fact, the lighter the bath salt ball, the better, for same volume. Low grade Bath balls will add starch and other ingredient which is cheap in order to float. Bath balls like these are not completely soluble in water and it made of cheap materials. Get a gift for your mom, sister, friend, partner. 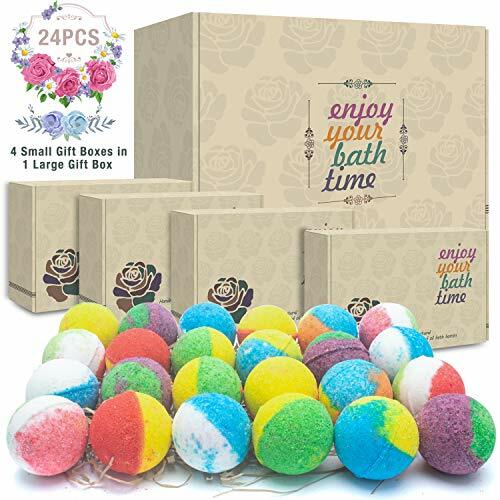 24 Bath Bombs Gift Set: Contains four small boxes, each with 6 different colors and fragrances, Perfect Birthday Mothers day Gifts idea For Her/Him Women Girls Kids. There are Six Different Colors in Each Box: including Summer Dream - Yellow, Orange and Blue, rich in Rose essential oil; Morning Rose - Yellow and Redrich in Rose essential oil & special essence; Ocean Pearl - Blue and White rich in Mint essential oil; Good Night - Purple and Green rich in Lavender essential oil ; Rainforest - Yellow and Green rich in Lemon essential oil & special essence ; Lovely Cupid - red, white and green rich in Lemon essential oil & milk essence. The Latest Formula: the latest ingredient ratio ensures good bubbling and floating effect. It will give you an amazing visual impression while putting it in the water. Natural materials have lower activity and longer storage time in the absence of water. It effectively solves the drawbacks that other bath bombs use chemical raw materials to cause internal foaming after storage for a period of time. Organic & Natural:All ingredients are made from natural organic Grape Seed Oil, Shea & Cocoa Butter, Organic Coconut Oil, etc. Lasting, gentle, nourishing, relaxed, without any stimulation or adverse reaction. It will not cause any skin injury. It is suitable for normal and dry skin. It can be used continuously to improve skin texture and make the skin smoother and more flexible. MONEY BACK Guarantee: We take so much pride from our products, and we guarantee our customers 100% satisfaction or 100% Money Back in 90 days, without any question asked. Unlike other bath bombs that just dissolve unseen at the bottom of the tub, Aprilis Bath Bombs actually float on the water's surface with active fizz actions to excite your senses, bringing you a lush spa experience. All six bath bombs are individually wrapped to ensure their original freshness without any scents being released before use. At 4.0 oz each, these bath bombs release scents, colors and essential oils to fill different sized tubs. With over 100 product testing events, it is found that the size of our bath bombs is the most suitable. Our bath bomb scents include lavender, rose, green tea, milk, calendula and osmanthus. Each also contains dried flower petals which can perfume a longer time period with their own unique natural eye-catching colors. 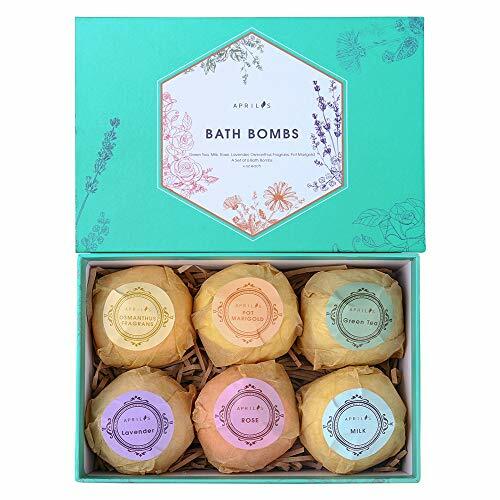 Presented in a delicate gift box, this bath bomb set makes a thoughtful gift for birthdays, weddings, Mother's Day, Valentine's Day, Children's Day and more. Our product is 100% natural without artificial colors, and is also great for kids who aren't ordinarily enamored with bathtime. Our product will never stain your skin or your tub as both can be easily rinsed clean. 6 Organic & Natural Bath Bombs, Handmade Bubble Bath Bomb Gift Set, Rich in Essential Oil, Shea Butter, Coconut Oil, Grape Seed Oil, Fizzy Spa to Moisturize Dry Skin, Perfect Gift idea For Women. Note: The components of the purification process are volatile, even if they are anhydrous, they will gradually combine, and the foaming effect will be significantly reduced after storage for a period of time. The latest technology, the most reasonable formula, the most natural raw materials, compared to other chemical formulas, our bath bomb made from 100% natural raw materials, lower activity when there is no water, good foaming even after long-term storage. Suitable for all kinds of skin, natural botanical ingredients can effectively protect your skin, and regular use will make your skin more delicate and smooth. INTEYE BATH BOMBS: All ingredients are made from natural organic Grape Seed Oil, Shea & Coco Butter, Organic Coconut Oil, etc. It will not cause any skin injury . It is suitable for normal and dry skin. It can be used continuously to improve skin texture and make skin smoother and more flexible. 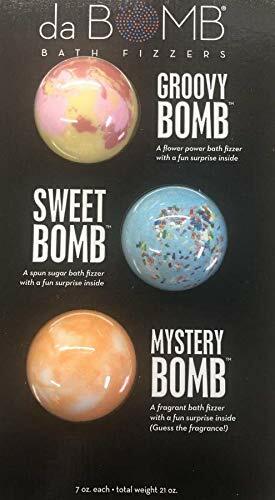 Bath Bombs Gift Set: 6 different colors and fragrances, Perfect Birthday Mothers day Gifts idea For Her/Him Women Girls Kids. Six Different Spa Bath Bombs: including Summer Dream - Yellow, Orange and Blue, rich in Rose essential oil; Morning Rose - Yellow and Redrich in Rose essential oil & special essence; Ocean Pearl - Blue and White rich in Mint essential oil; Good Night - Purple and Green rich in Lavender essential oil ; Rainforest - Yellow and Green rich in Lemon essential oil & special essence ; Lovely Cupid - red, white and green rich in Lemon essential oil & milk essence. Organic & Natural Bath Bombs: All raw materials are natural and organic.Grape Seed Oil, Shea & Coco Butter, Organic Coconut Oil etc,fizzes with colors, will not stain your tub!Enjoy your bubble bath & SPA. 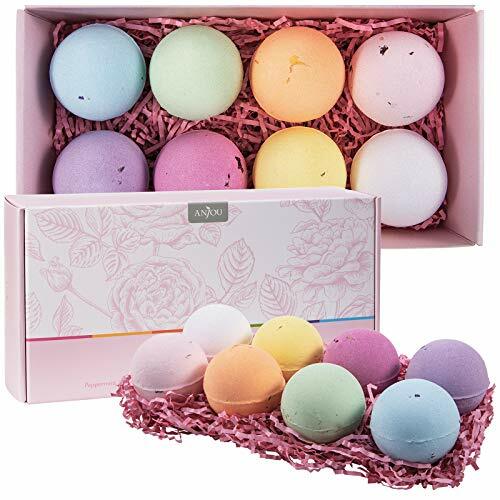 SMOOTH SURFACE BATH BOMB SET - Easy to remove the bath bomb due to the slick surface.Not like the plastic bath bombs mold would stick.Make professional bath bombs at home from now on! 100% GUARANTEE:When you buy this, we guarantee that you'll love using this tea infuser set. And if for any reason you don't, we'll refund you your purchase, that's our promise. 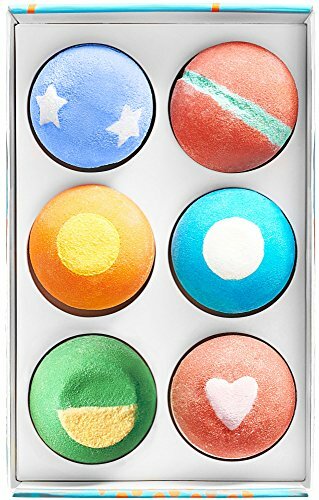 Sky Organics Kids Bath Bombs gift box contains 6 super-sized bath bombs which were handcrafted with love in the USA. exploding with organic essential oils, organic coconut oil and tons of fizzy fun. Our Kids bath bombs offer a fun multilayered explosion of color and scent. They also contain "bath sprinkles" that make the water sparkle. Utilizing only the finest natural and organic ingredients our bath bombs will leave the skin hydrated and moisturized. Gummy Bear: A childhood favorite, the essence of chewy gummy candy bursting with fruity goodness ! (green and blue) Ingredients: Sodium Bicarbonate, Citric Acid, Epsom Salt, SLSA* , Organic Coconut Oil, Organic Essential Oils, Fragrance Oils, Natural Colorants. WE TAKE BATH TIME SERIOUSLY - Seriously fun, that is. Settle in for a wonderful immersion with an original Sky Organics invention, exploding with organic essential oils, organic coconut oil and tons of fizzy fun. Our bath bombs offer a relaxing, invigorating multilayered explosion of color and scent. They also contain "Bath Sprinkles" that make the water sparkle. WHAT IS A BATH BOMB? Bath bomb/ bath fizzy / bath seltzer is used to enhance your bath time experience! They are filled with moisturizing and skin-nourishing oils and butters. HOW TO USE? Just fill up the tub with water and drop the bath bomb. As soon as the bath bomb enters the water, it will start to foam and fizz. Over time, the bath bomb will start to break apart and dissolve, thus allowing all the beneficial oils, salts, and butters to be released into the bath water. WHY BUY BATH BOMBS FROM US? 1)We hand craft each of our products using only the highest quality ingredients. 2)Our bath bombs fizz longer. 3)Each bath bomb comes individually wrapped and labeled. 4)We guarantee that you will get your bath bombs in great condition. 5)You will get great quality bath bombs for the amount you paid for. INGREDIENTS Baking soda, Citric Acid, Natural anhydrous sodium sulfate, Dead sea salt,Epsom Salt, Kaolin Clay, Water, Shea Butter, Cocoa Butter, Sunflower Oil, Essential Oils, Vitamin E.
WITH ESSENTIAL OIL. Our essential oil bath bombs set feature natural, rejuvenating and healing ingredients like dead sea salt, sunflower oils, and soothing shea butter, cocoa butter and Vitamin E for smooth, glowing skin. RELAXING BATH AROMATHERAPY. Formulas are full of antioxidants to cleanse and detox, heal and nourish. 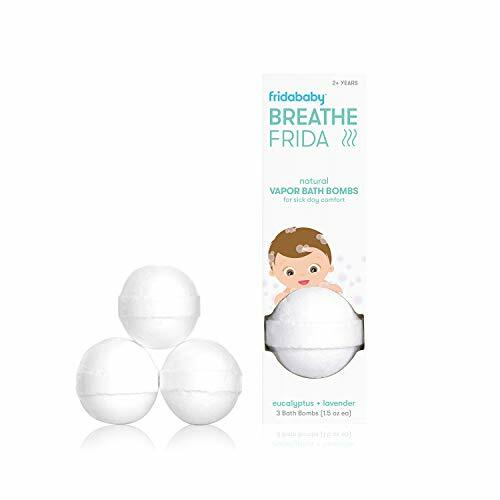 Vapor bath bombs deliver a bath time break from sick day blues with natural eucalyptus and lavender oils that help littles ones keep calm and breathe on. Care Instructions For external use only, do not ingest. Always dilute in water. Keep out of reach of children. This is not a toy. Store Bath Bombs in a cool, dry place. Keep individual Bombs wrapped until use. Not recommended for use in infant bath tubs. Releases Grape Fragrance, Purple Color, and Bubbles into your bath water as it dissolves High Quality Necklace is hidden in each bath bomb so she'll remember this gift long after her tub time. No more fighting at Bath Time! Bath time has never been so much fun and exciting. Our bath bombs change kiddos from saying "no way" to "every day" for bath time. Actually Creates a Bubble Bath! Our proprietary recipe was designed for bath bomb fans that also love a bubble bath. (Fun fact! Most other bath bombs don't create a bubble bath) Best Surprises. We source the widest variety of high quality surprises you'll find in any bath bomb. Compare our variety and quality to others and see the difference. Large Size. Each Bubble Bomb is about 5 oz (2.5 inches in diameter) - almost the size of a tennis ball. Don't settle for anything smaller. The Best Scents. You will love how your kiddo smells after each bath. Vibrantly Colorful Water that won't stain your tub. The Most Hydrating to moisturize dry sensitive skin. Gorgeous Packaging designed for gift giving and to preserve freshness. Handmade with Love. Designed and hand made by our team of flex-working moms in our home state of Minnesota using our own proprietary recipe. Kid-Safe Ingredients sourced from the USA. SURPRISE UNICORN NECKLACE INSIDE - Truly a gift within a gift! 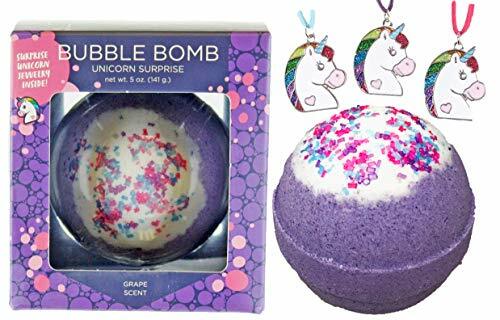 As the bath bomb fizzes out, a surprise rainbow unicorn necklace is revealed inside. LUXURIOUS BUBBLE BATH - Our original propriety formula one-ups traditional bath bombs by also creating a bubble bath. COLORFUL SCENTED WATER - A fun bath experience with Grape-scented purple water! PERFECT GIFT - Need a gift for a child or teen who has everything? We've got you covered. Our Surprise BUBBLE Bath Bombs are a gift within a gift - when the bath bomb fizzes out, they have a fun piece of jewelry to remember what is sure to be one of their favorite gifts. Great for Christmas, Easter, Birthdays, Valentine's Day, Halloween, or any other Holiday. 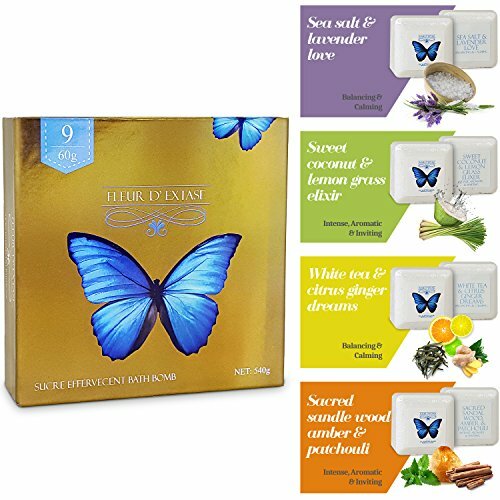 Fleur D' Extase (Flower Of Ecstasy) Bath Bomb Spa Gift Set contains 9 Fine French Effervescent Bath Bombs that are made with organic essential oils using ancient recipes from the Silk Road. In ancient days, fine bath oils and salts were highly revered by traders on the famed Silk Road. We source the finest ingredients from around the world to produce these exquisite perfumed bath bombs. These Fleur D' Extase (FLOWER OF ECSTASY) bathbombs recreate the sensation of the ancient mineral and salt filled baths and springs that have provided people with natural relaxation, muscle and joint relief, and full body tension and stress relief. Now, you too can enjoy this ancient tradition of the famous silk road, in the comfort of your own home by turning your bath into an oasis of calm and relaxation. Bath Bombs are fun and easy to use, simply add water. Enjoy a professional quality spa treatment in the comfort of your own home with the Ecstacy Bath Bombs. Great for Men, Women, and Children. Order Yours Today so you too can RELAX, RENEW, RECHARGE, with the Fleur D' Extase (Ecstacy) Bath Bombs. Bath Bombs by HanZ - A collection of 8 unique 2.1 oz (golf ball size) Bath Bombs made with natural ingredients. Enjoy Spa quality experience in the comfort of your home. A hot bath with these fizzies provides therapeutic value such as stress relief, relief of stiff joints and sore muscles, sinus and congestion relief, mood enhancement and is an excellent moisturizer for dry skin. Infused with Vitamin A rich Organic Shea Butter and Essential oils that are rich in antioxidants, our gentle formula keeps your skin healthy and supple while providing aromatherapy to balance your overall mood. A great gift for mothers, women, bridal showers, teen girls, kids, and men. They make great mothers day gifts. This gift set is sure to impress. Our carefully formulated recipe ensures that it has the perfect balance of ingredients. You will not feel greasy after the bath and the smell is neither too soft nor too over-powering compared to other brands. Mixing and matching more than one of these bath bombs creates an amazing "new" smell experience altogether. Our bath bombs provide a more enjoyable experience compared to bath beads, tub teas and can also be combined with bath bubbles. A good alternative for a bubble bath. We do not use any artificial dyes in our bath products. They are Paraben-free and Cruelty-free. We care about the environment as much as we take your well-being seriously. So enjoy them worry-free. THOUSANDS of Amazon Buyers Trust HanZ to Provide the Highest Quality. LIMITED QUANTITIES AVAILABLE. CLICK "ADD TO CART" NOW. WHAT OUR CUSTOMER REVIEWS ARE SAYING: Five stars hands down, Perfect for me time, Bomb-tastic, Smell heavenly, Little bursts of happiness, My kids love them, Perfect gift set, I am in love, You have beat LUSH on these, By far the best bath bombs I have tried, I feel like on vacation in France, Addictive beware... and the list goes on and on....we URGE you to read for yourself. Make bath-time fun with Squishie Surprise Bath Bombs! 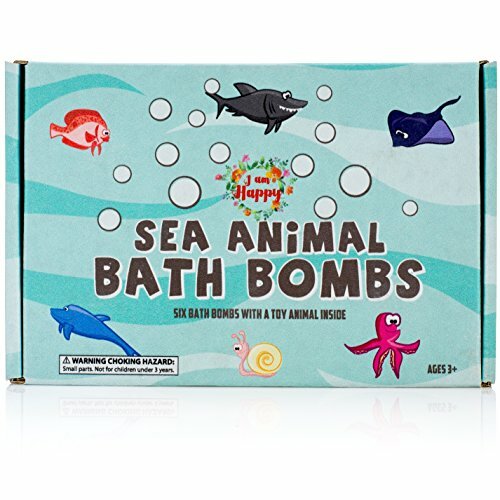 Includes 6 fizzy, fun Bath Bombs in kid friendly fragrances- Sour Cherry, Sweet Peach, Wild Blueberry, Sleepy Lavender, Cool Cucumber, & Fresh Lemon! 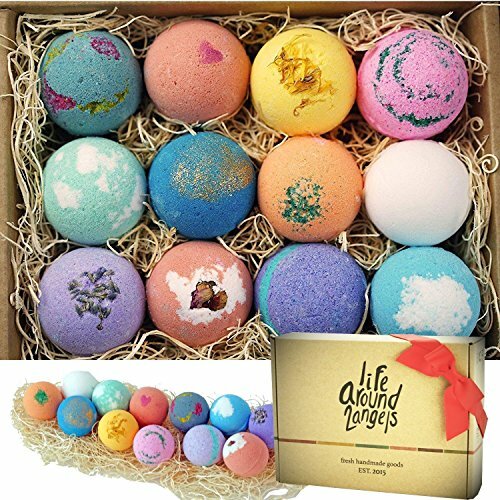 These high quality, 100% Natural Bath Bombs are GIANT size and will fill your bath with wonderful scented, bubbly & colorful water. Once your Bath Bomb has dissolved you will discover a Squishie friend hiding inside, waiting to play with you! 100% ALL NATURAL, HANDCRAFTED Bath Bombs using premium VEGAN ingredients that will leave your skin moisturized and hydrated! Made with Essential Oils that are kid safe and won't stain your tub, contains no artificial additives. 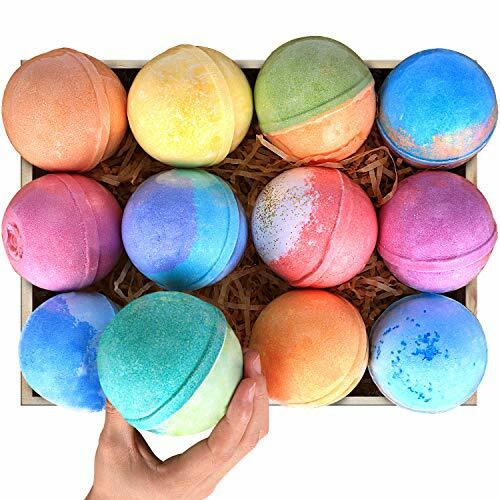 JUMBO SIZE BATH BOMB GIFT SET Includes 6 tennis ball sized Bath Bombs in fun, bright colors, submerge in water and watch the slow fizzy fun begin as they bubble and add scent to your bath! MOCHI SQUISHY TOYS INSIDE!!! Dissolve a bath bomb in water to reveal a new friend inside to play with, including Mr. Duckers, Polar Panda, Water Timbers, Cutie Miss, Koala Beary & Lion Scratch. All are gender neutral SQUISHIES that will add fun and imaginational play to your bath. FIZZY FUN, KID SCENTS Made with all natural, essential oils in kid friendly scents- Wild Blueberry, Sweet Peach, Sleepy Lavender, Fresh Lemon, Sour Cherry & Cool Cucumber. 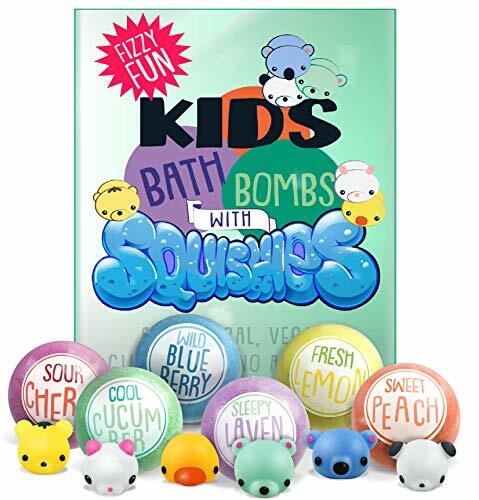 THE PERFECT GIFT Add excitement and fun to bath-time with 6 lush Bath Bombs that have, surprise SQUISHIE TOYS inside! Bath Bombs are fun but surprise toys are even better, it's like the best combo on the planet! Give it for birthdays, Easter or any other special occasion. 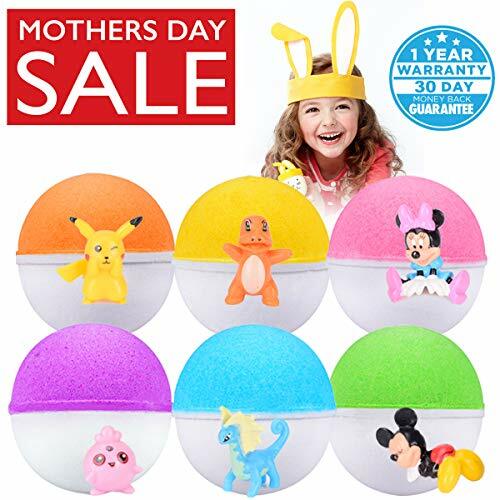 BATH FIZZY WITH SURPRISE TOYS INSIDE: Our POKEMON bath bombs make your kids delighted and happy! 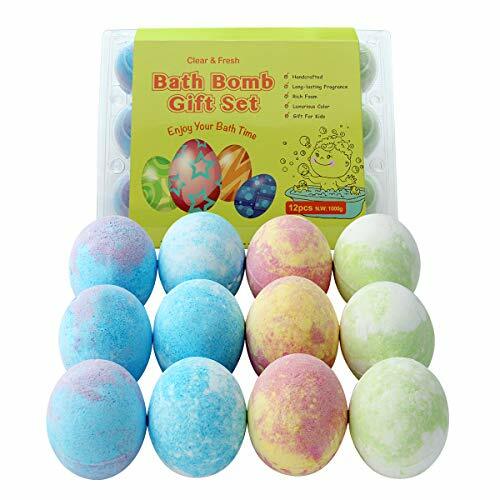 BATH BOMBS WITH SURPRISE INSIDE FOR GIRLS AND BOYS: Your kid will be excited to get kids bath set! 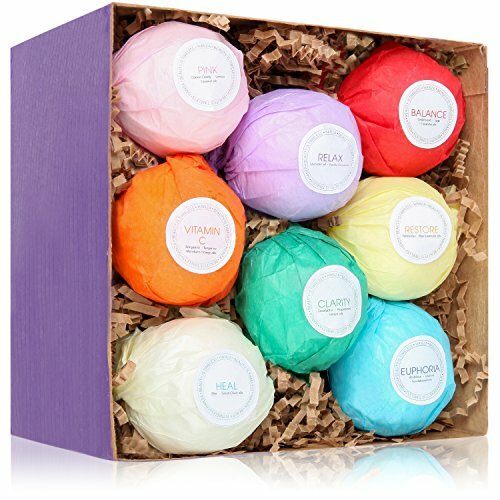 Give the Gift of 8 Multi-Colored Bath Bombs for Stress Relief! Anjou - Be Healthy, Be Pure, and Be Beautiful Take care of your beauty - from the inside and out. Dive into fizzy bubble baths, relax with aromatherapy, and pamper your skin with luxurious masks, all 100% natural and cruelty-free. Anjou is here to spoil you with beauty products from head to toe, including your soul. Enjoy a luxurious bath with the Anjou Eight Piece Bath Bomb Set Turn on the hot water and dip inside for a fragrant spa treatment. Made from dried flowers and other natural ingredients, this bath bomb gift package is a pure and healthy way to relax after a long day. Moisturizing Skin Care Enjoy the benefits of a spa treatment including better skin from the comfort of your home. No matter which bath bomb you select, enjoy a calm rejuvenating experience that nourishes the body and helps minimize dry skin. 6 Kinds of Essential Oils Made from natural ingredients, enjoy all the benefits that essential oils provide. Each bath bomb is blended with either peppermint, sweet orange, lemon, rose, lavender, or citronella essential oils for relaxation, renewal, and reinvigoration. Our Birthday Cake Bath Bomb makes the best birthday gift for the bath lover in your life. 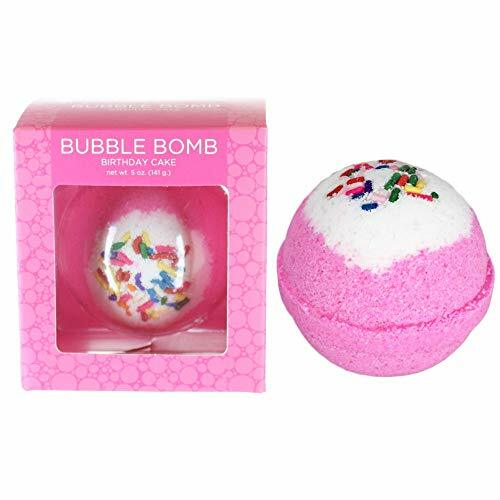 When dropped in the water, this bath bomb will fizz and bubble, releasing it's skin-nourishing oils, birthday cake fragrance, and pink color into your bath water. This bath bomb weighs 4-5oz and is about the size of a tennis ball. Ingredients: sodium bicarbonate, citric acid, epsom salts, sodium lauryl sulfoacetate, fragrance oil, olive oil, water-based colorant, witch hazel, and colored sugar sprinkles. LARGE & SKIN-NOURISHING - Almost the size of a tennis ball and packed with olive oil to leave you skin super-soft! FUN PARTY FAVOR: Kids will love their birthday cake bath bombs as their mementos from your Birthday Party. 2019 New Fashion Rainbow Cloud Bath Bomb, Float on Water&Release Vivid Rainbow Color, Moisturize Dry Skin, Bath Fizzy Stocking Stuffer Christmas Gift For Her, Surprise Bath Bomb,Kids Most love! Our bath bombs are made with natural ingredients and free of toxic chemicals like SLS, parabens, DEA & gluten. Each bath bomb is infused with skin loving ingredients like sea salt, avocado extract, rose extract, juniper essential oil, grapefruit essential oil and Vitamin E which hydrates and repairs dry skin. Essential oils are used for a delightful, natural fragrance and to promote healing and relaxation. Drop one of our bath bombs in your bath water and enjoy the oils, scent, and colors. Your relaxing soak will help sooth your body after a long day. Give yourself the spa experience within your own home. 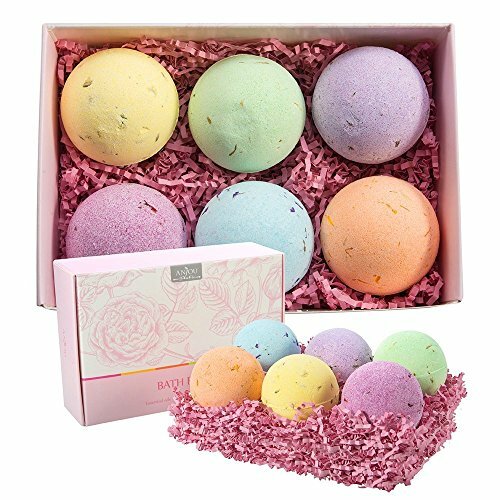 Packaged in a high-high-quality gorgeous box, our bath bomb set is the ideal gift for birthdays, weddings, Mother's Day, Valentine's Day, Christmas, and anniversaries. Give the thoughtful gift of relaxation suitable for all skin types and ages! Run your bath water at a nice, comfortable temperature.Unwrap your bath bomb and drop it into the water to activate the fizz. Then sit back, soak, relax, and enjoy! Cloud shape, hand pressed bath bombs, when you put in warm/hot water, it will float on water and release vivid rainbow colors& amazing scents. Infused with all natural ingredients that help promote natural healing: sea salt, avocado extract, rose extract, juniper essential oil, grapefruit essential oil. Loaded with essential fatty acids, including omega-6 which eliminates skin infections, helps cell regeneration. They also moisturize and nourish the skin! 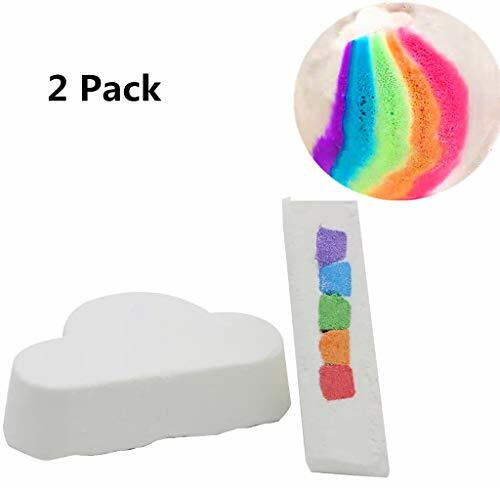 Package include 2 pack cloud rainbow bath bomb. These make amazing gifts for your wife, girlfriend,mom, daughter and grandmother. Kids love them too! There's a scent for everyone to enjoy. Cute&Young bath bombs is a product of love and passion to natural and organic products. Taking care of your health and body is quite an important process in daily routine. 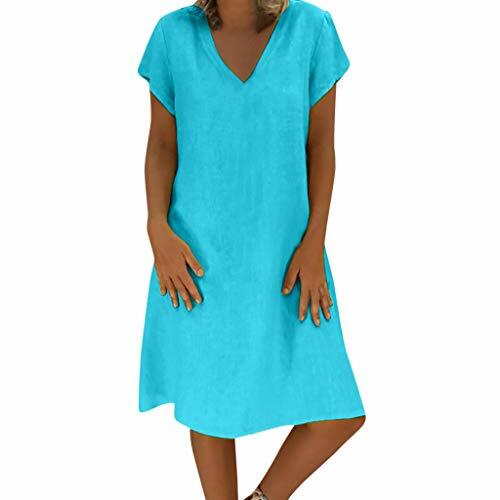 We eat healthy food and choose natural fiber clothing because we care about ourselves. cause a significant impact on our health. do is have a nice warm bath. How about combining relaxation in a warm bath with aromatherapy and skin care? Cute&Young have developed the product ideally suited for these needs. mojito, juicy watermelon and sweet strawberries. Shea butter was added to moisten even sensitive skin. And, to top it off, we add an excellent hiss and bright colors. contact with hot water and moisturizes after the procedure. We do not use toxic components at all, which makes the bombs safe even for teenagers. Our beautiful set is also a great way to express your loved one. 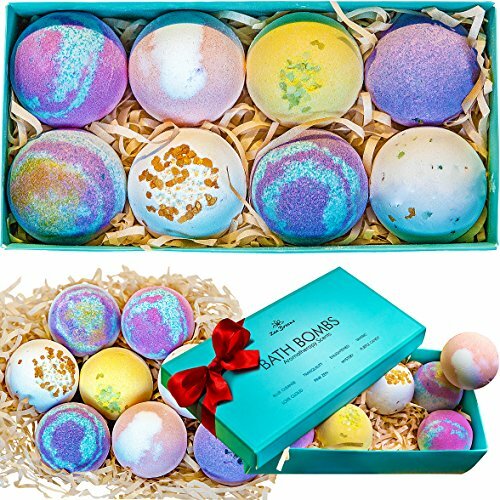 Individually wrapped bath bombs in the cute, colorful packaging will impress everyone. Due to safe and natural components, this set may serve as a gift for teen girls and kids. We are happy to take care of you and your loved ones! Pamper yourself or take care of your loved one with Cute & Young bath bomb! Are you still depressed by your children unwilling to take a bath? relaxing experience thanks to the ultimate bubbling bath fizzy ball set! What is the best thing that can happen to a child? Receiving a toy of course! This is why we have enclosed a surprise toy within every fizzing bubble ball! From now on, your kids will be anxiously waiting for their next bath! These top notch bath bombs feature a mild, utilizing only the finest natural and organic ingredients. 100% safe formula that promises to moisten and soften your child's delicate skin. 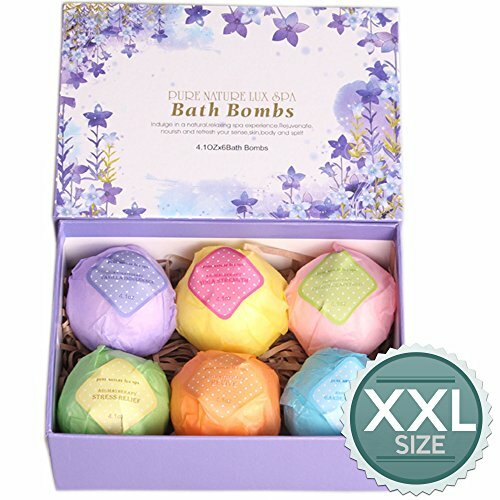 Apart from maximizing fun, this bubbling bath bomb set is bound to accentuate your senses too. and enjoy bathing time to the fullest! bathing experience with your child! ??? ?Do Not Waste Time And Place Your Order Now While Supplies Still Last! ???? Last but not least, this finest quality formula will turn bathing into a tear-free experience, keeping your angel happy! Your children's bathing time has never been more interesting and enjoyable before! GREAT FIZZY & SURPRISE TOY INSIDE Catch your kid off-guard and give them one of Great Home toys bombs to toss in the bath! Each bath bomb will fizz out, leaving your kid with a cool toy surprise. A REAL SURPRISE FOR KDIS - Let kids explore mysterious toys collection journey. No one knows what's the next toy inside the bath bombs. Give kids real surprise!!! It really makes bath time extra enjoyable. HIGH QUALITY TOYS FOR BOYS & GIRLS - Great Home bath bombs with random cute toys for boys & girls inside every fizzy bombs. Your kids will get 6 fascinating toys after enjoy the bath bombs. A Mind Blowing Gift For All Occasions - Summer gift for kids! Do you need gifts for the Holidays, Birthday gift, Valentine day gift, Graduations gift. Buy Great Home affordable bath bombs luxury gift for kids teens. We promise they will thank you! Improved 2019! 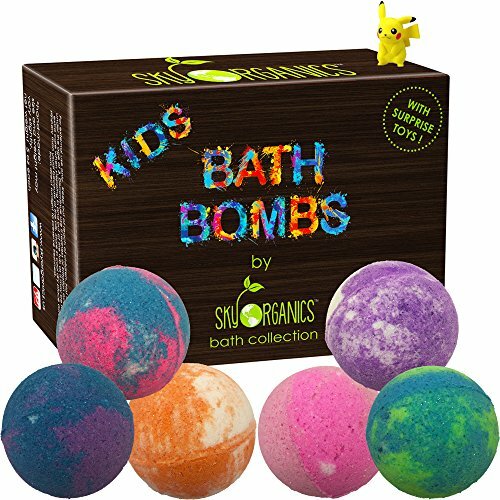 Kids Bath Bomb Set with Surprises Inside - Fun Bath time for Kids with 12 4.2 oz Lush Surprise Bath Bath Bombs with Toys Inside! 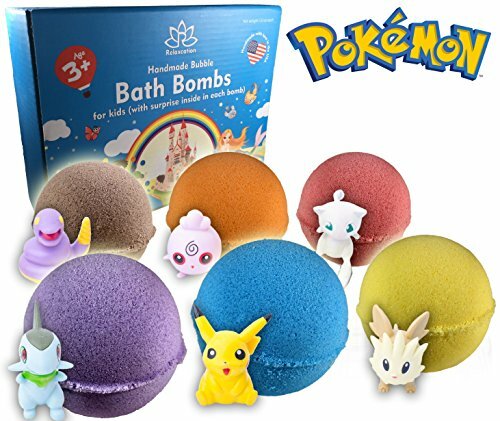 12 set Kids bath bombs with pokeman surprises in each one. BATHTIME SHOULD BE FUN! Our kids surprise bath bombs are the best way to make bath time fun and exciting! Our bath bombs offer a relaxing, invigorating multilayered explosion of color and scent. 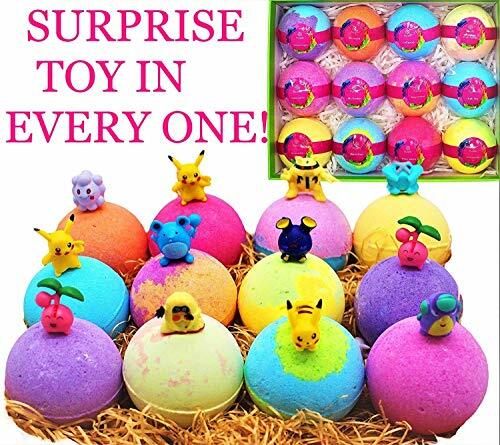 This kit of multi-colored bath bomb and bubble bath bombs will be a great bath bombs gift set for kids - they will adore bathing with our Pokeman bath bombs! EXCITING SURPRISE INSIDE! Relax in your bathtub and then enjoy as an adorable Pokemon figure is revealed when they fizz out! Color the water and reveal the mystery inside! Give kids real surprise, they'll be begging for bath-time! FIZZY EXPLOSION OF COLOR AND SMELL: Kids bath bombs are the perfect size for men & women too -with just enough ingredients, & fragrance to fill your bath with silky beautifully scented skin- safe colorants and unique heavenly aromas! 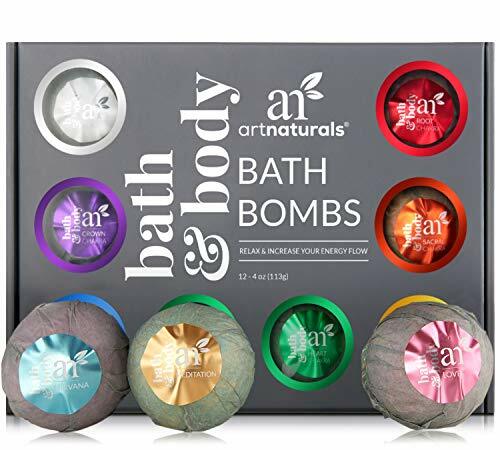 Bomb gift set contains these 12 beloved bomb flavours; Watermelon, Mermaid, High Sky, Dreamsicle, My Garden, Cotton Candy, Sweet Dreams, Lollipop, Gingerbread, Beach Blast, Fruit Punch and Pineapple Pie. SKIN LOVING INGREDIENTS: Enjoy a huge 4.2 oz bath ball that's paraben & sulfate free, & enriched with natural skin loving ingredients! Our bath fizzies will leave your skin hydrated and moisturized. Our unique blend of essential oils, salt & other natural goodness ensures that they are KID Safe. 100% SATISFACTION GUARANTEED: Money Back guaranteed - if you are not satisfied for any reason with our Kids Bath Bombs just let us know and we will refund your purchase! Brand new in original packaging. 3 different bombs in a set. Groovy bomb, sweet bomb, and mystery bomb. Each has "a fun surprise inside". Each bomb is 7 oz all three combine to equal 21 oz. Features: Casual style showing your unique charm and vitality, add a sense of elegance and style. And You will love it when you receive it. Material Lightweight,ultra soft could keep you warm all day but stay cool. Use: Put the bath salt ball into the bathtub, and it will melt in the water. This product is for external use only. Do not use it on the wound. It can be substituted for medicine. Please use it immediately after opening. Please keep this product in the shade where the sun does not shine directly. Effective flea prevention. Contains an insect growth regulator which kills flea eggs, larve and pupae hiding on your pet, and in your home. No harsh chemicals. Contains natural essential oils and plant-based ingredients. Soothes and relieves itching from flea bites. Cleans and deodorizes your dog's coat. 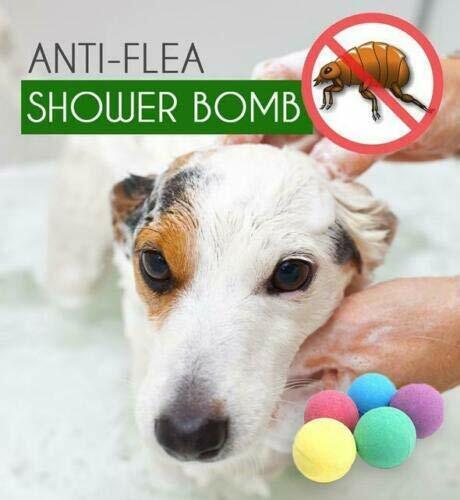 2X Flea killing effectiveness. Kills fleas through contact in multiple life stages - eggs, larvae and adults - to break the flea life cycle.